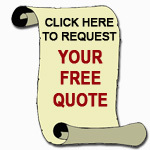 Allow Us the Opportunity to Lower Your Insurance Premiums and Optimize Your Coverage! Life Insurance Policies tailored for you, your family, loved ones and your business. If you have obligations that would leave a financial burden on loved ones, you should consider the benefits of investing in life insurance. Term life insurance is the least expensive option on the market today and can play an important role in your financial road map, even if you already own a permanent life insurance policy. Premiums for term life insurance remain level for the premium guarantee period. 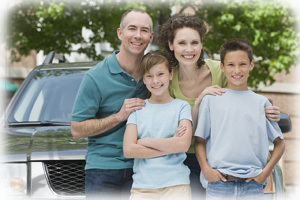 The death benefit is paid if the insured person dies while the policy is in effect. Unlike a whole life policy, a term policy generally has no cash value or surrender value. Just ask a widow with three children, a mortgage and car payments. Ask the college student with tuition bills, textbook costs and car payments. Ask the business partner who is forced to sell the business when their partner dies without life insurance. Then ask yourself, how can you afford not to invest in life insurance. Serving Maryland, Washington DC, Delaware, Pennsylvania, Virginia, New Jersey, and Florida.